The Museum of Fine Arts was opened to the public on the occasion of the visit of Franz Joseph, Emperor of Austria and King of Hungary, on December 1st 1906. At the beginning of the 21st Century, as one of Hungary’s most outstanding national institutions it receives more than half a million visitors every year. This book covers all the masterpieces from the different collections in this exceptional museum: The Egyptian Art Collection, one of the richest of its kind in Central Europe; The Classical Antiquities Collection, embracing the entire period of antiquity. 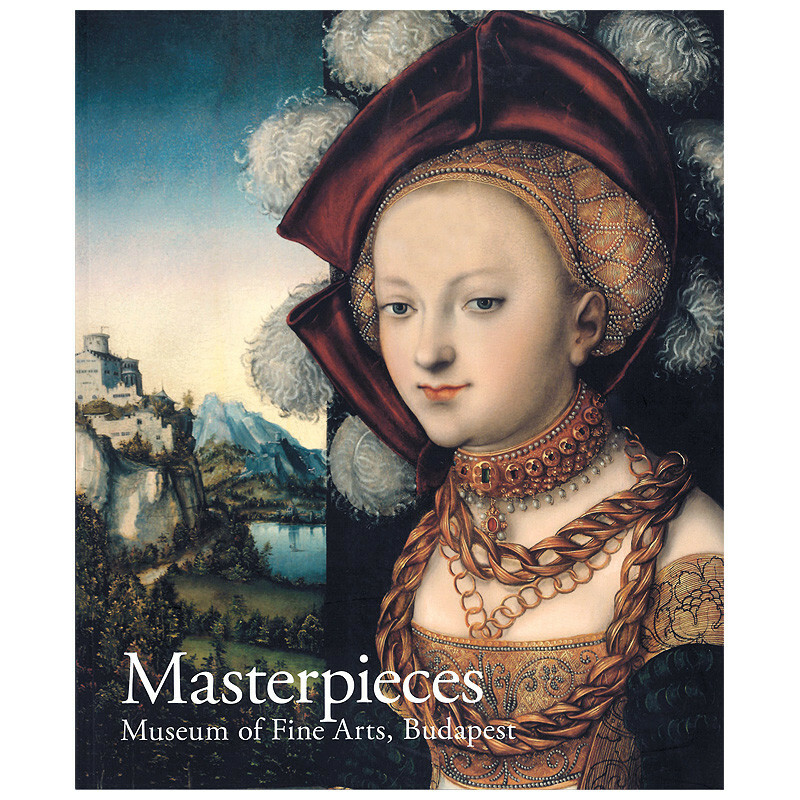 The 3.000 paintings of the world-famous Old Masters’ Collection with European painting from the 13th century till the end of the 18th century with remarkable works of Dürer, Cranach, Raphael, Titian, El Greco, Brueghel, Rubens, Poussin, Velázquez, Rembrandt, Tiepolo and Goya; The Old Sculptures Collection, with European sculpture until the 19th century; The Prints and Drawings Collection and The Departments of Art after 1800 covers the works of world-famous artists such as Cézanne, Gauguin, Kokoschka, Monet, Rodin and Toulouse-Lautrec.